Acne is a very common skin condition that affects a large percentage of people while in their teens and early adulthood, and a small percentage of older adults are also affected by acne. Although many people respond well to acne treatment and recover from acne without any permanent effects, some are left with disfiguring scars on their skin. 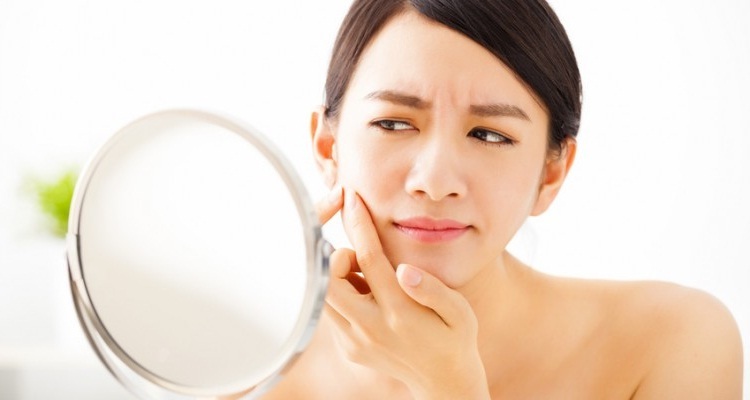 Light, mild scars can be treated and improved through topical skin care products and medications, but acne scars are often deeper wounds and need to be treated through other procedures. As acne heals up with treatment and the skin begins to clear, the newly recovered skin often remains red or hyperpigmented, this state is not actually considered a scar, as it is just another step in the healing process. The new skin should gradually become the same color as the rest of the skin around it, this process can take anywhere from six months to a year. After about a year has passed with no recurring acne lesions in the area, the skin should have had ample time to return to its normal state, any discoloring or skin alterations still present will then be considered scars. Precautionary measures should be taken to help avoid scars from forming. As your acne disappears and new, fresh skin appears, it is important to treat such skin with care. By properly caring for this sensitive skin you can help prevent scars from forming. Avoid direct sun exposure on the areas in question, the sun rays not only cause increased skin damage but will also delay the natural healing process. Be sure to wear adequate sun screen lotion whenever you will be exposed to the sunlight. Consult your physician for topical solutions and creams that can help the skin to recompose and speed up the healing process. There may be lotions that can be used to help moisturize the area and help it heal better, but you should not attempt to figure out which acne creams might help on your own. Keeping the area clean by regularly washing it with adequate soap will help prevent recurring lesions. Do not pick at scabs or try to aid dried skin in falling off. Scabs are part of the acne natural healing process and must be allowed to run their course, pulling them off before their time can result in scars, as well as increasing the amount of time the skin needs to properly heal.